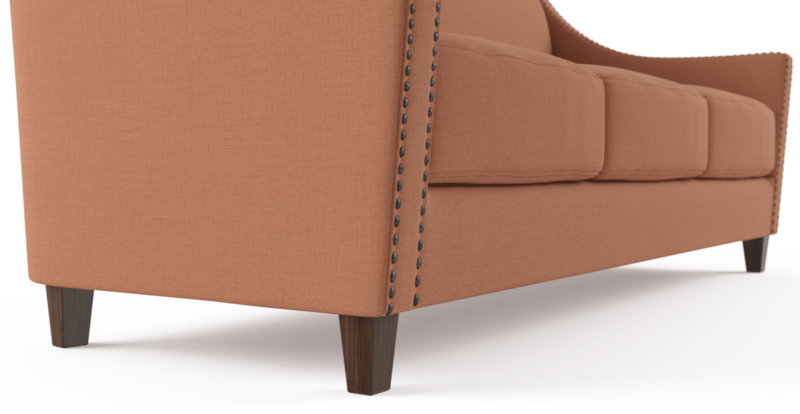 Attention to detail makes the Dianna 3 Seater Sofa stand out from the rest. The design features sleek lines, dotted with polished bronze studding. 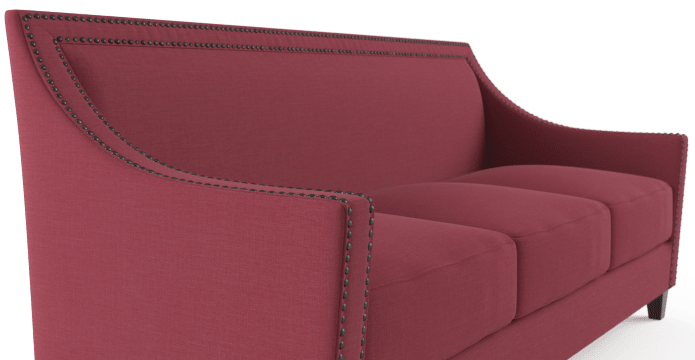 Complete your sofa set with the rest of the Dianna Collection. 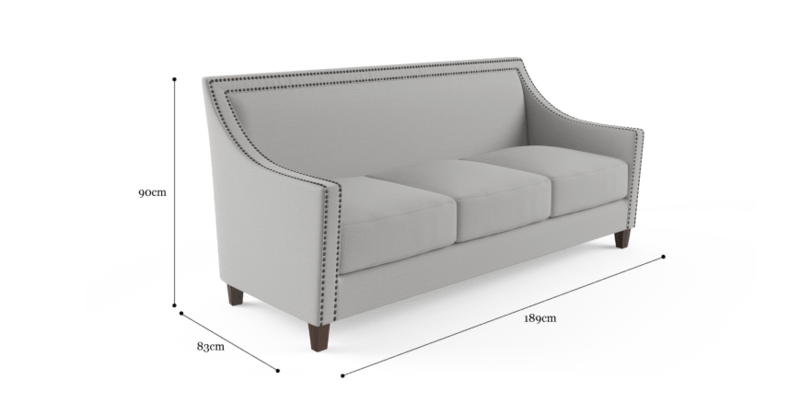 There’s room to stretch out on the Dianna. With dense cushioning and spring suspension it’s optimised for comfort. Soft and sophisticated. Colour your world with a range of stunning shades to choose from. 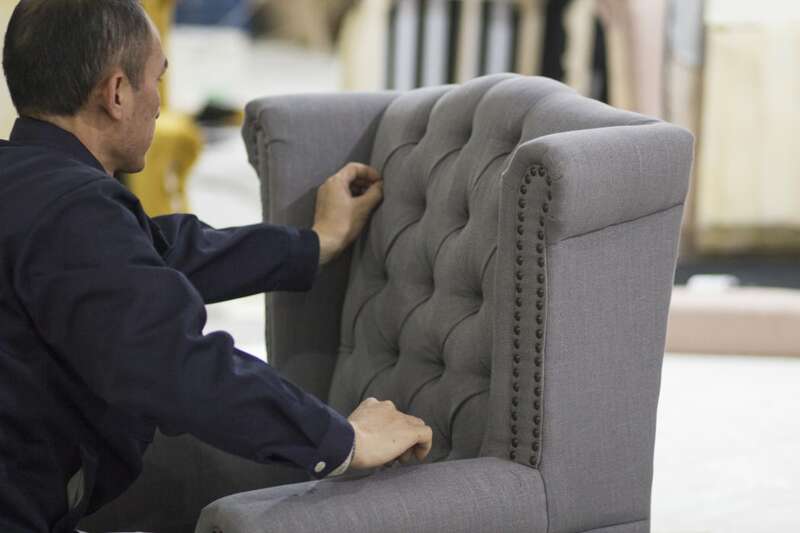 Create atmosphere, texture and tone with Signature Premium or Warwick Mystere Velvet fabrics. The shape of the Dianna is classic and romantic. 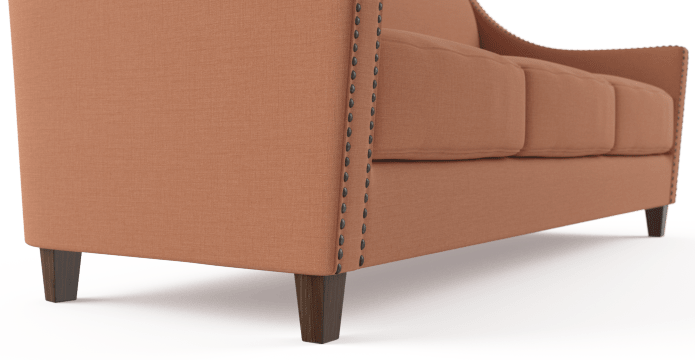 Dark Beech Wood legs support the look. 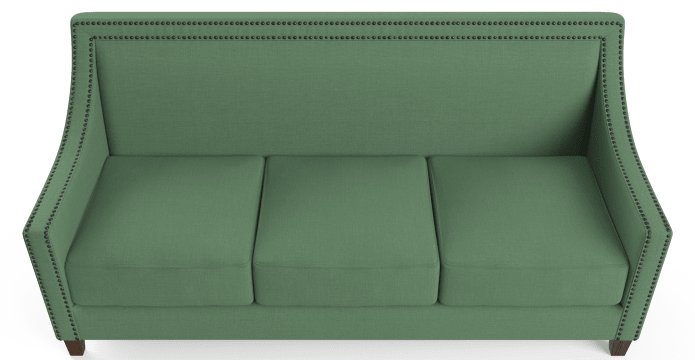 See more of our sofa and lounge designs. We are delighted with furniture purchased from Brosa and have recommended to friends. We know of at least one family who have since bought from you. 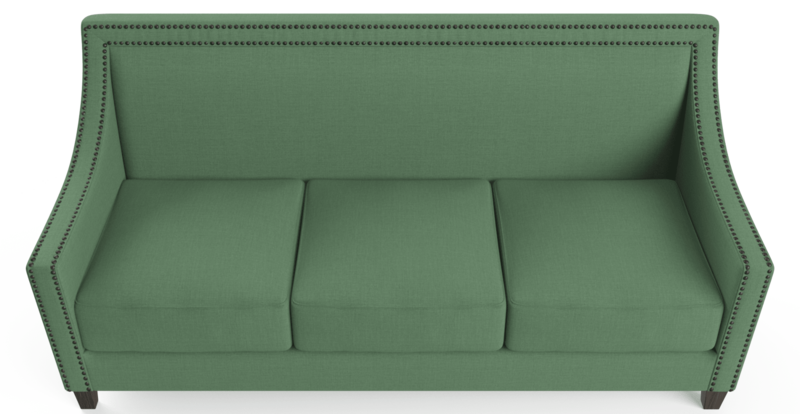 I think the furniture is great - the ease of purchase is fabulous, delivery prompt. The only thing I would say is that I wish there were more in stock items for immediate dispatch. 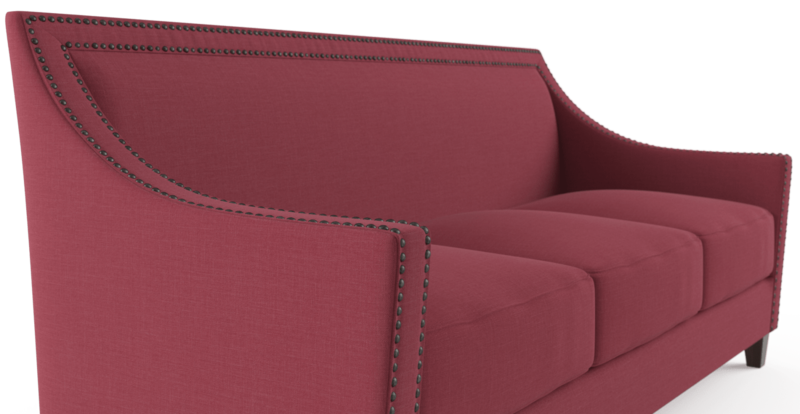 See, touch and feel our fabrics used on our Dianna 3 Seater Sofa. For Free! Simply select up to 3 fabrics and add them to your cart. Delivery is on us.